Oct.25 (CRICKETNMORE) - Captain Harmanpreet Kaur says India’s thrilling final against England at the ICC Women’s World Cup last year has triggered massive interest at home for the upcoming ICC Women’s World T20 2018. 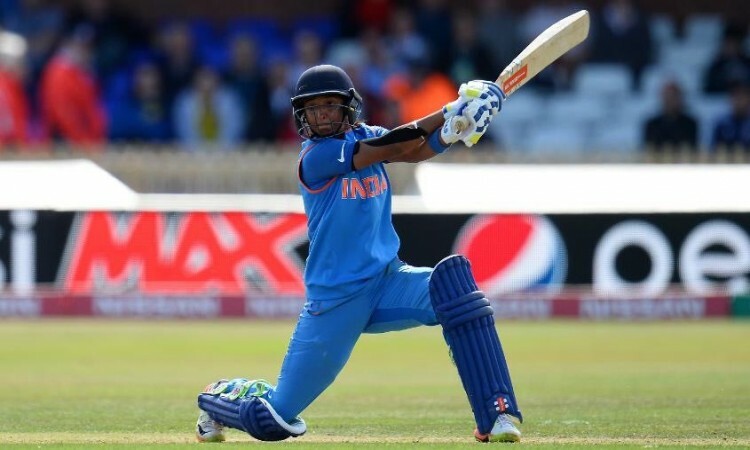 Captain Harmanpreet Kaur says India’s thrilling final against England at the ICC Women’s World Cup last year has triggered massive interest at home for the upcoming ICC Women’s World T20 2018. Kaur feels women’s T20I cricket has become interesting as there are more match-winners compared to preceding years. “In the past, we would see a few teams dominate others in T20 cricket. Now every team has two or three hitters who can change the game at any moment. You just can’t take anyone lightly. “So I think the ICC Women’s World T20 2018 will be a good tournament, and an important tournament, especially for India. If we play well as a team, we can hope for a good performance like last year,” she said.